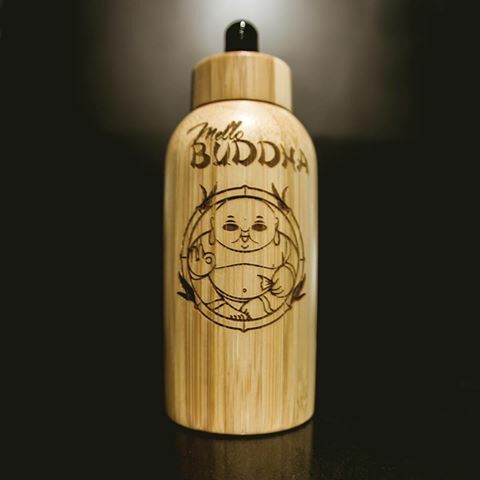 Mello Buddha E Juice is the early morning brew of Green Tea with Honey. Feeling the Green Tea or morning brew Taste. 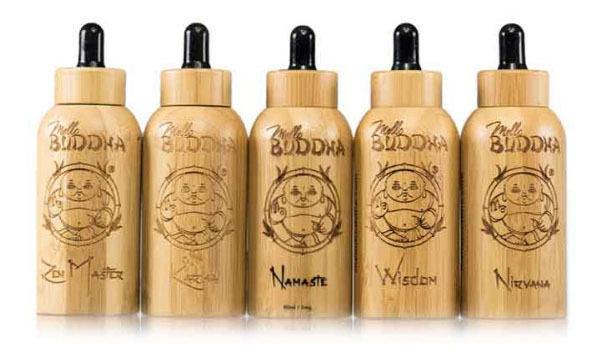 Crowning the wise & mature Vapor with the perfect wisdom. This premium dripper e-liquid was created with the mod vaper in mind by offering big, big flavour with even bigger clouds, and for a reasonable price. Its just like sipping on a cup of fresh brewed natural green tea the only thing missing is the cup. Lol. If you like a nice relaxing vape and enjoy green tea this juice is for you! Karma – Coconut, Mango and Pineapple. Namaste – Watermellon, Berries and Menthol. Nirvana – Orange, Vanilla Cupcake. Wisdom – Green Tea and Honey. Zen Master – Tropical Lemonade. Lets Vape & Smoke Shop KC is biggest Vape Shop in Kansas City Missouri, Offering top of the line Vape Juice, and E Liquid refills. Also sell high quality Hookah tobacco, Hookahs, Pipes, Vaporizers and more. Warning : This product may contain Nicotine. Nicotine is an addictive Chemical.